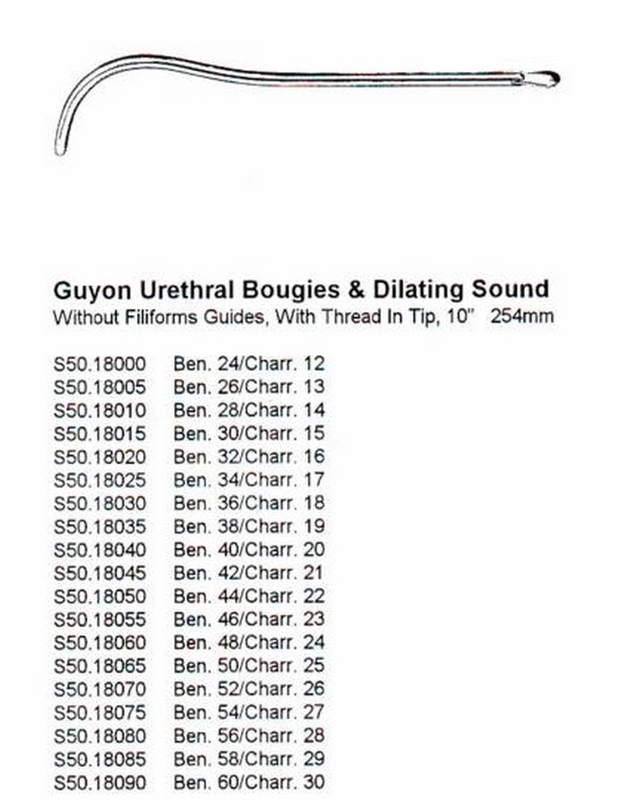 LISTER URETHRAL SOUND With OLIVE ENDS STR 0.5/3 E.G. 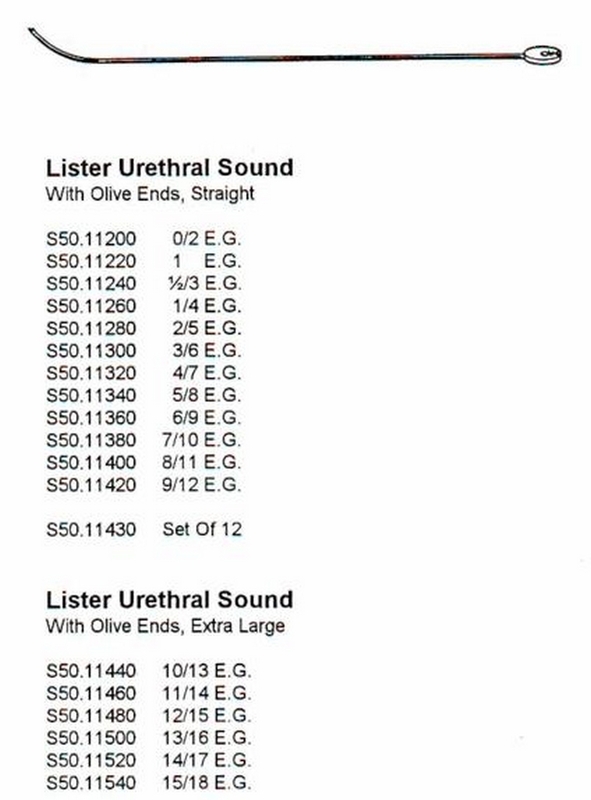 LISTER URETHRAL SOUND With OLIVE ENDS STR 2/5 E.G. 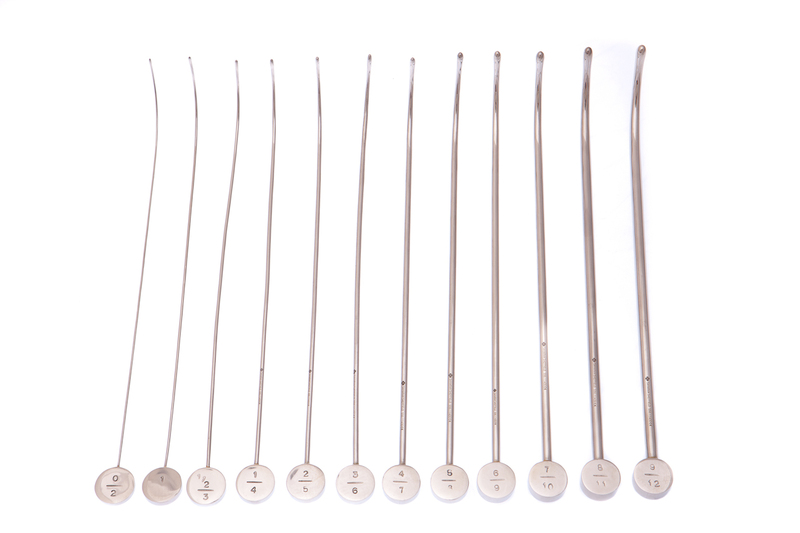 LISTER URETHRAL SOUND With OLIVE ENDS STR 0/2 E.G. Copyright © 2019 · Saharan · All Rights Reserved.